Click below and learn how to Tapu Tapu with songs from Kahulanui's Grammy Nominated CD "Hula Kui"
"You’ve never heard a beat quite like this, either in Hawaii or in Harlem. 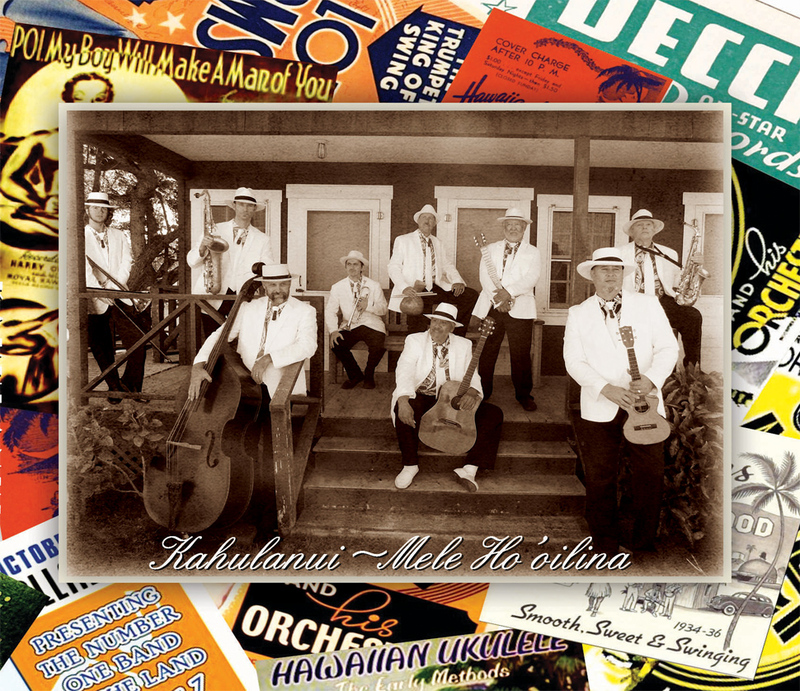 Kahulanui is a ferocious blast of swinging jazz. The sun may be hot, but the music is hotter". 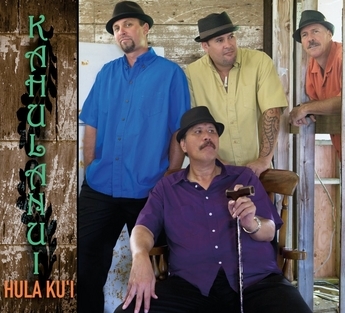 Kahulanui’s debut release, “Hula Ku’i” , was a 2014 GRAMMY Nominee in the Regional Roots category. It was also a 2013 Na Hoku Hanohano Award finalist in three categories: Album of the Year; Most Promising Artist; Group of the Year. This debut release launched a US touring career. 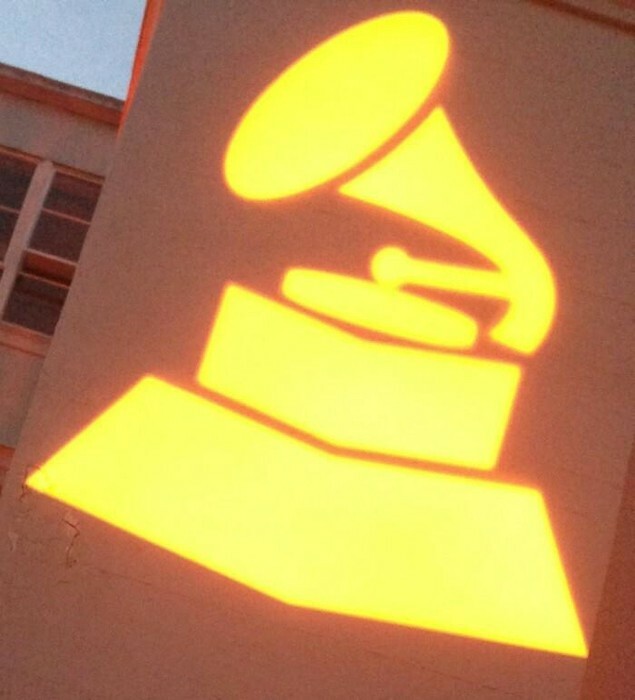 Kahulanui Celebrates Jazz Album of the Year win!